Whether you are looking to child- or dog-proof your garden or keep out the neighbours or improve the look of your driveway, or if you have livestock and your field fencing is past its best and needs repair/replacement, MRWPS can help. We are happy to erect lap panels, metal, chain-link, picket or traditional chestnut post-and-rail fencing; we can also sink concrete posts and hang gates, and we are equally at home with more delicate decorative trelliswork, metal railings – whether tall, wall-top, or for a roof terrace. 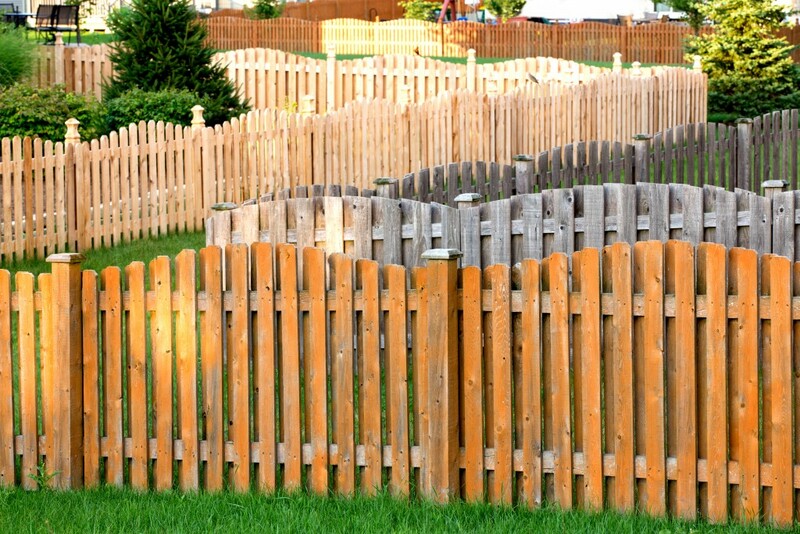 We can advise you on what might be the most appropriate type of fencing for your situation (and budget). We will take into account whether the site is really exposed or whether we are working on sand or clay, for example, and then we will make sure the necessary prep work is put in to ensure that the fence will be permanent and stable. MRWPS can help you with all aspects of hard/soft landscaping. We can clear scrub and woodland, excavate to create ponds, dig flowerbeds and borders, build driveways and parking areas. We have a variety of plant to cope with different and difficult terrain. We can carry out your own or your garden designer’s brief or we can work with you from square one to produce a sympathetically landscaped area whilst avoiding drainage/landslip problems. We can help you to build a patio or terrace, levelling the ground and laying appropriate foundations and we can lay decking or paving, as you wish. And we also offer a garden maintenance service to keep your exterior world looking beautiful. We can mow lawns, clip hedges, dredge ponds, according to your requirements.